Writing fatigue? You're not alone. 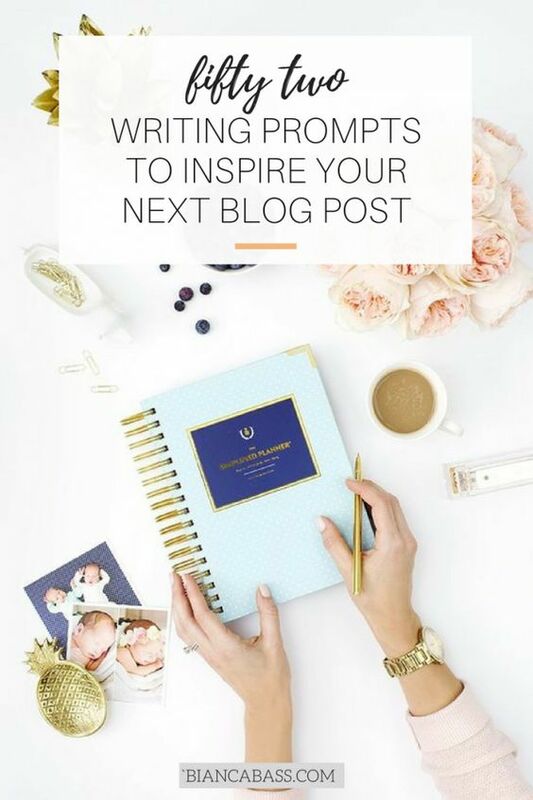 Here, I've gathered 52 writing prompts to inspire your future blog posts, personal essays and more. Write about something you lost that you'll never get back. Write about a time when you knew you'd done the right thing. Write about something you don't remember. Write a letter to an old friend or lover that you'll never send. Write the eulogy you'd love to be read at your funeral. Write about the best boss you've ever had. Write about the worst boss you've ever had. Write about what you'd do if money suddenly wasn't a problem. Write about what you'd do if societal expectations didn't exist. Write a headline you'd love to read in tomorrow's newspaper.